Sony took the wraps off its PlayStation VR headset today, putting an end to rumors and speculation that have run rampant for several months. It seems like PlayStation Move will be making a resurgence with Project Morpheus, as Sony thinks its six degrees of motion tracking is a perfect fit for hand tracking, Also, the headset itself uses the same motion tracking tech found in the DualShock 4 and PS4 camera. Sony took all of this, added in some VR hardware (like the appropriate low latency head-mounted display), and a public-friendly prototype was born. Sony Worldwide President Yoshida said that Sony has a tremendous amount of respect for others in the VR space, specifically naming Oculus and Valve. He also said much of Sony's recent work is in due part to the feedback Valve and Oculus have received from the press, the public, and developers alike. The specs on the current wired (not wireless) Project Morpheus prototype uses a 1080p display of an unknown size, with 90 degree field of view. As for performance specifics, "[we're] aiming for the lowest latency possible, and the highest frame rate possible." In other words: no definitive specs just yet. The tracking unit uses 1000 Hz polling -- the same rate as most gaming mice -- and it tracks in a three-axis environment. 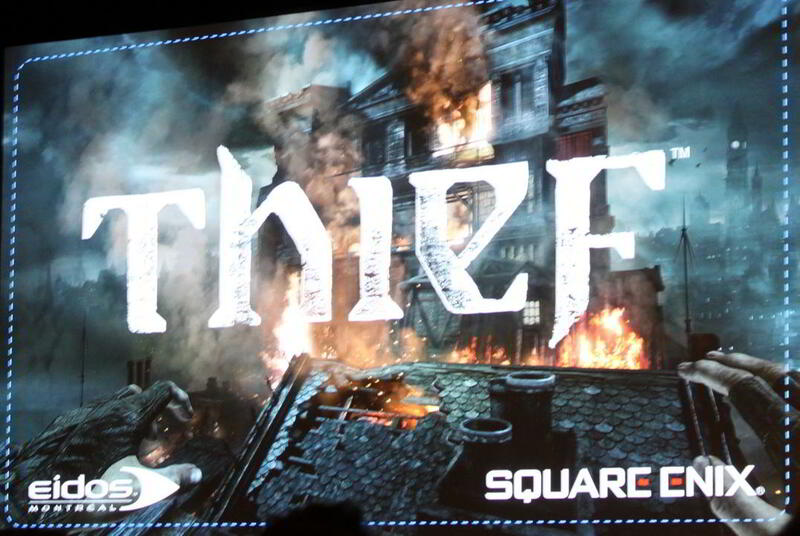 Lastly, the same PS4 camera that tracks the DualShock 4 and PS Move will track the Project Morpheus headset. Custom headphones will be supported as well. The Morpheus will not leave spectators in the lurch, too. While the wearer will get the binocular-style experience of VR, the platform will also pipe video to your TV in a more traditional format. This way, friends watching you play will have a proper gameplay perspective. 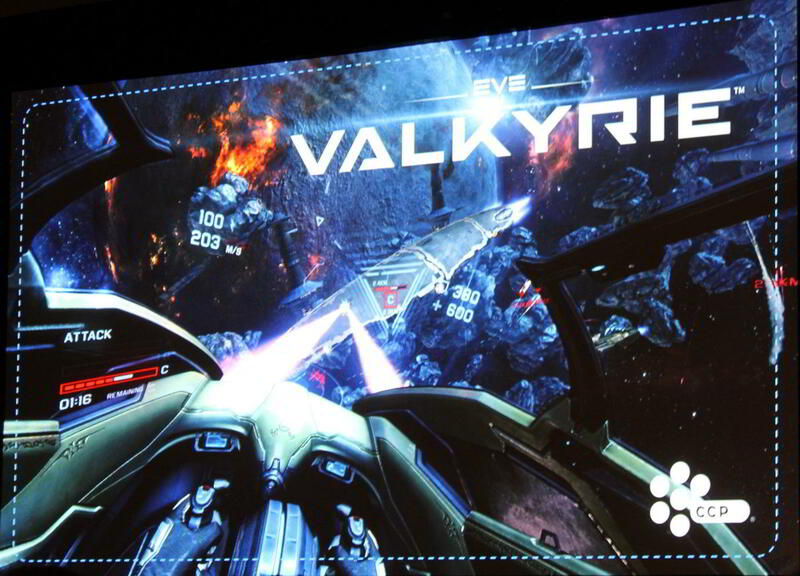 Announced titles so far are EVE: Valkyrie, and a special VR-specific build of Thief from Square Enix. Shuhei Yoshida, President of Sony's worldwide studios, spoke at GDC this year, of technology and how it not only drives the industry, but how the industry drives technology. "Virtual Reality," he said, "is the next innovation from PlayStation that may well shape the future of games." 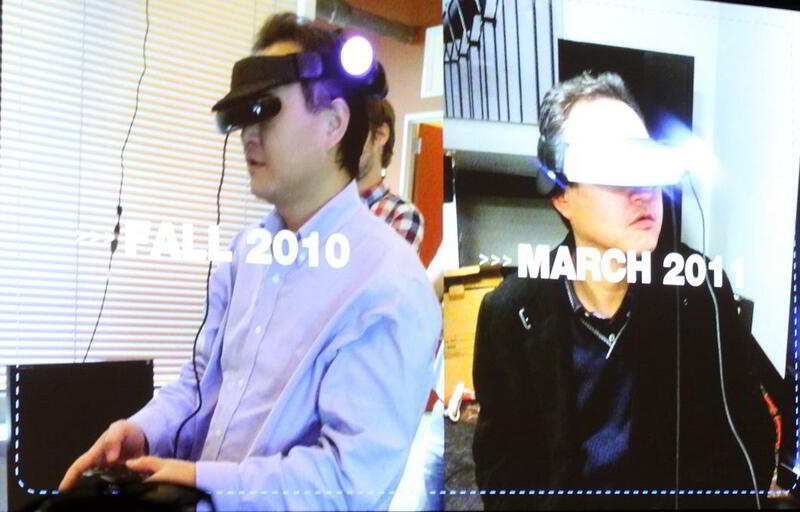 Yoshida played a couple of demonstrative videos, one of God of War and another of Datura, showing the progression of the VR technology with images of what the headset looked like over the years. 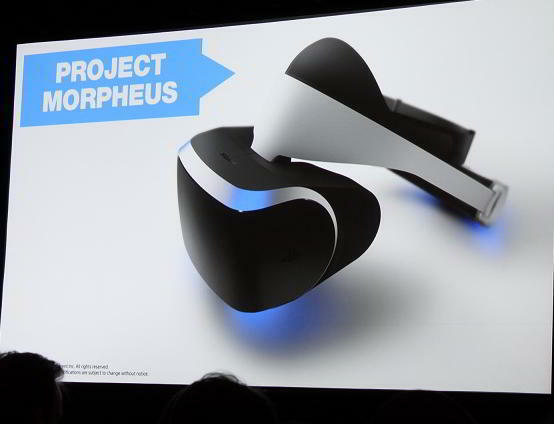 Introducing Project Morpheus, a Virtual Reality System for PlayStation 4. Sony is even offering test runs at its booth starting tomorrow. "Morpheus will provide easy to use" experience for players, and a whole new medium for developers. 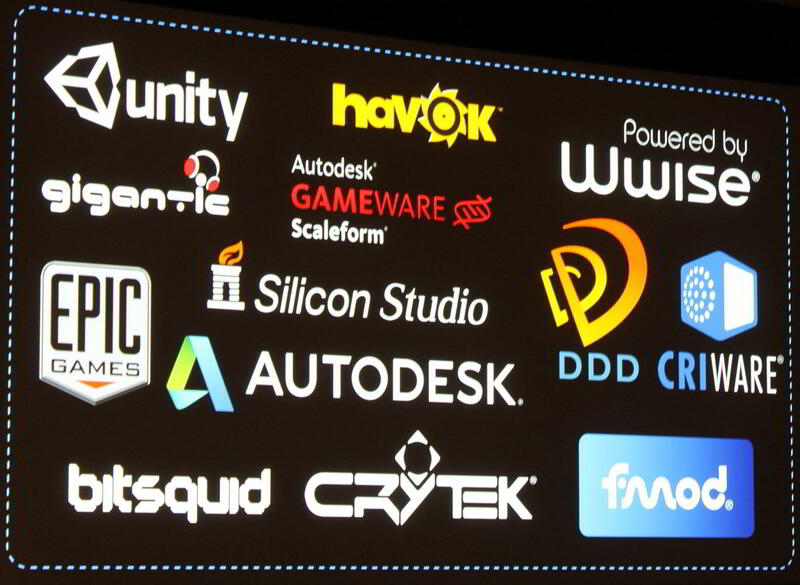 "We'd like to invite passionate and creative developers to innovate with us," he said. 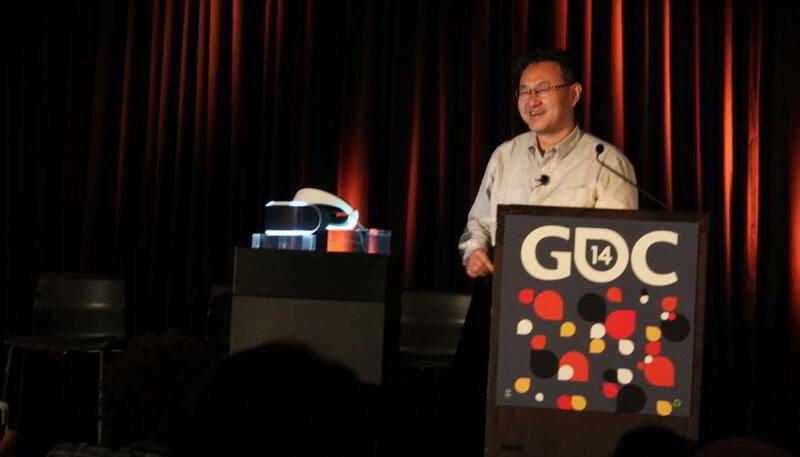 "For me, GDC is where I can get snapshot of what's new and trending in the industry," Yoshida said. "And also, I can pick up a few new tricks about how to make great games. Since the early days of video games, the industry has grown by leveraging technological advancements that people were not expecting or feeling were possible." The story is still developing and we will add more as it becomes available.